Welcome to danmagness.com! 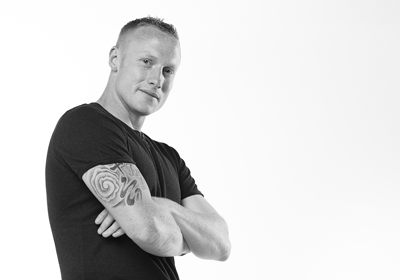 Here you’ll find out all you need to know about TV presenter & Football Freestyler, Dan Magness. 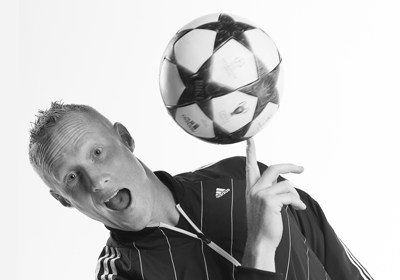 If you’ve joined us after watching the new series of Dan’s show, “Football Freestyler”, WELCOME! Take a look around – we hope you enjoy your stay! 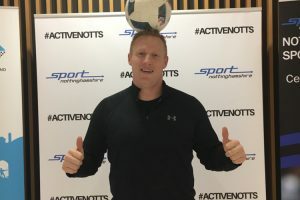 Dan recently showed off his freestyle skills at the Nottinghamshire Sports Awards. 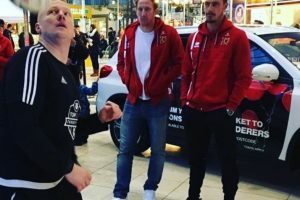 Dan Magness is a UK TV presenter who started out as a football freestyler, performing phenomenal football tricks at events across the world. 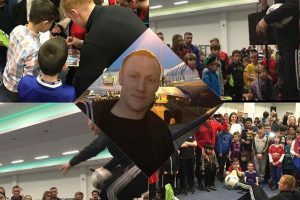 Football skills and Guinness World Records aside, Magness is a familiar face on TV screens worldwide with his series 'Football Freestyler 2', currently showing on Sky Sports 1. Catch the latest from the Big Red himself! Like, follow and subscribe for more Big Red adventures! 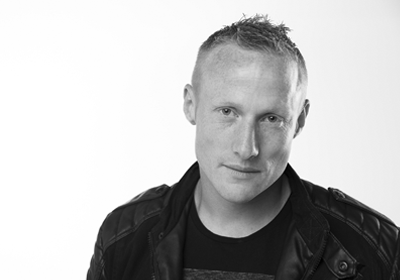 © 2014 - Dan Magness. All Rights Reserved. Site by Zero One..